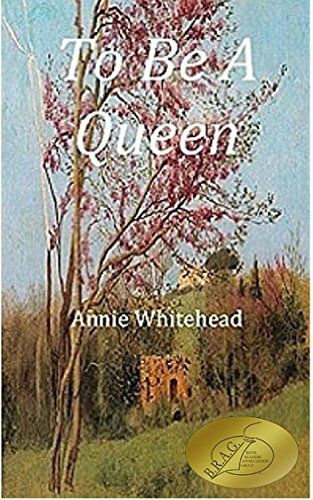 Book Corner: To Be A Queen by Annie Whitehead – History… the interesting bits! I am so excited about this book – and about yours! I can’t wait to read it! Pingback: Æthelflæd, Lady of the Mercians – History… the interesting bits! Pingback: Book Corner: Mercia, the Rise and Fall of a Kingdom by Annie Whitehead – History… the interesting bits! Pingback: Guest Post: King Cenwulf by Annie Whitehead – History… the interesting bits!